Let’s face it. Crypto markets are so volatile they make even the most stable trader feel bipolar. 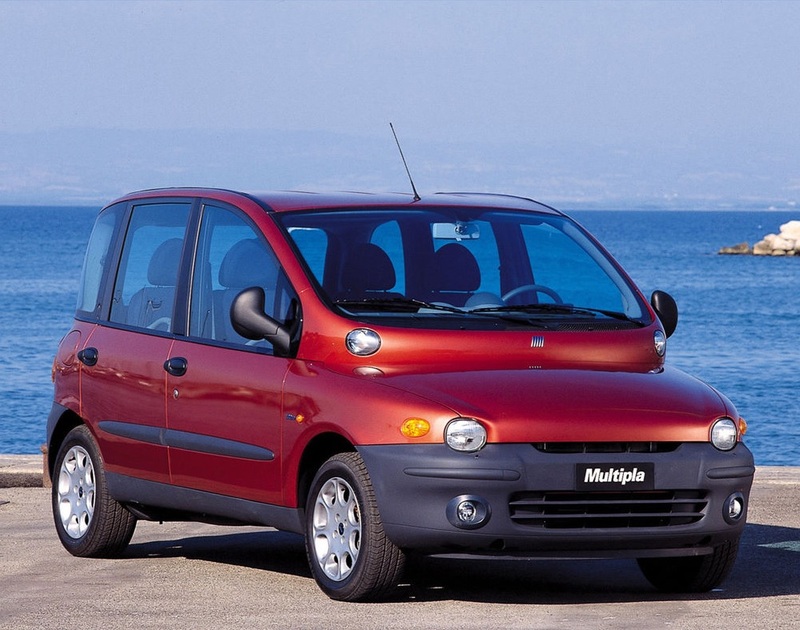 One day you may be planning the interior of your new lamborghini, the next, you’re cruising in your fiat multipla (sorry multipla fans! If you exist) In order to remain profitable throughout this volatility it’s important to adjust your configuration and trading style. Here are some tips on how to trade effectively in all market conditions. HODLing bags with increasing anxiety over whether or not we’re chained to a dead camel. Frustration builds and you start questioning why you ever jumped into crypto in the first place. Then in the darkest hour, gandalf the white gallops in, on a beautiful white horse. That horse is called “shorting” and is a feature (currently in Beta) to make the experience of trading in a downmarket fun, intuitive and rewarding for our hoppers! The basic principle of shorting is that you sell a specific coin knowing that the coin will decline in the future. Then, when that asset hits your chosen percentage drop, you buy back the asset. A winning hopper will sell a position that it believes will decline soon, and then trail that coin all the way down to it’s price floor, and automatically buy it back right when it starts to increase back up. The interesting thing is that this allows you to maintain a clear view of that specific coins trajectory, monitor its decline and feel more confident of the degree to which it will rise in value in the future. It feels great, because even if you sold a coin at a loss, you’re no longer weighed down with a heavy bag and you can see how heavy your bag would have been if you HODL’d as well as at what point if you would re-buy that coin, you would “break even” so to speak, from your initial loss (if you sold at a loss). Most of the time, it’s better not to buy back your coin when you break even from your initial investment, but rather at a time when you believe that coin has hit the floor. Keep in mind, knowing the floor is never easy, even the most advanced analysts often can’t predict that. Stay tuned, more features like trailing-stop short to be released soon! Of course, even in downmarket, it’s possible to trade really well conventionally. By having a fine tuned and calculated config, adapted perfectly to market conditions as well as cleverly selecting coins that are rising above the vast majority that are dropping, you are able to make some pretty profitable trades. If you don’t think you’re capable or don’t have the time to crunch the numbers, don’t sweat it, leave the hard stuff to one of our many third party signalers. For a more detailed explanation of the shorting feature and how to use it, please click here. A sideways market is a winning market for hoppers. The potential to hit heavy bags isn’t high, and if you set your hopper up just right, and give it orders to scalp away, you’ll be able to pull in small profits 24/h a day. It is in sideways markets that auto scalping is most useful. It’s not rewarding for humans to be watching really small coin movements on a constant basis, spending hours watching a coin that’s dangling lightly around the 0% profit/loss. Your hopper on the other hand has no issues keeping a tight look at each of these coins, and placing a sell order the moment it hits your chosen threshold, even if it’s just a 0.8% profit per trade. Frequent profitable micro trades are Cryptohopper’s speciality. At the same time, it’s important to keep your coin portfolio tight and filled with coins that you trust. Just one badly selected coin in your portfolio with a dump can land you a bag that renders a days worth of scalping useless. Not only that, a sideways market never lasts, and can turn into a bull market or a bear market in no time. So, keep an eye on your hopper and set up your triggers to respond to market movements. Everyone is happy in a bull market. Finally, your family and friends take your crypto love seriously...again. Your bags are no-more, in fact, they’re solidly green and making nice profit. Let unpack the two main ways we can trade in these cases. You can buy and hold. If you really believe in the coin, you may have no intention of selling until you are a multimillionaire. To those, ehm, more realistic, some would sell at around 50% profit. This certainly can work in a bull market. However, it is arguably much less effective than day trading. When day trading you are more likely to accumulate your base currency faster, and if that base currency is on a bull run, you’ve got a serious head start over HODLrs since you’re accumulating more of it while its increasing in value. In the bull run, it’s also important to give the template system a go. Spend an afternoon backtesting various configurations and saving the ones you really like. Then deploy them and see which one’s performed best! The greatest thing is waking up in the morning and seeing you’ve made 12 high profitable trades while you were snoozing. Humans sleep a third of their life, why not do something with all that lost time!